I participated in an event to benefit University City in Bloom this past Sunday. This is a picture of my entry for the art show and sale. It is still available and part of any sale will still go to benefit the wonderful and dedicated gardeners who keep UCity beautiful. Please contact me if you are interested in this painting. It’s an 11×17 oil on panel. 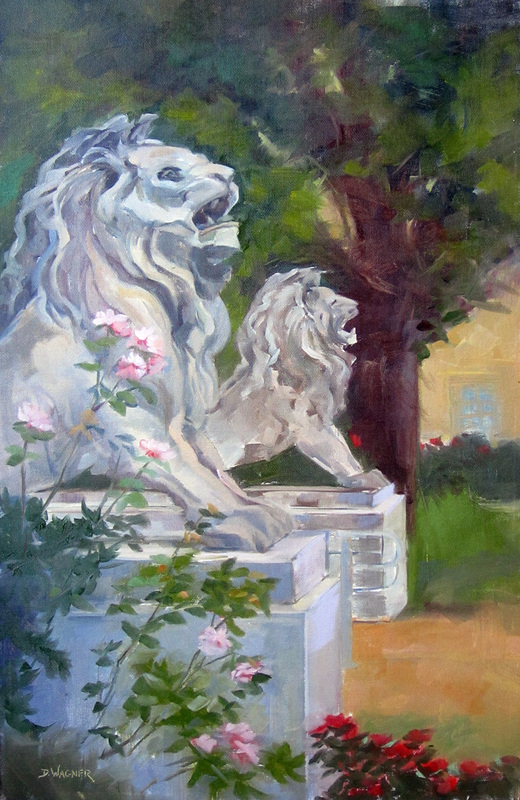 This entry was posted in Uncategorized and tagged city hall, event, gardens, lions, missouri, plein air, unity, university city. Bookmark the permalink.